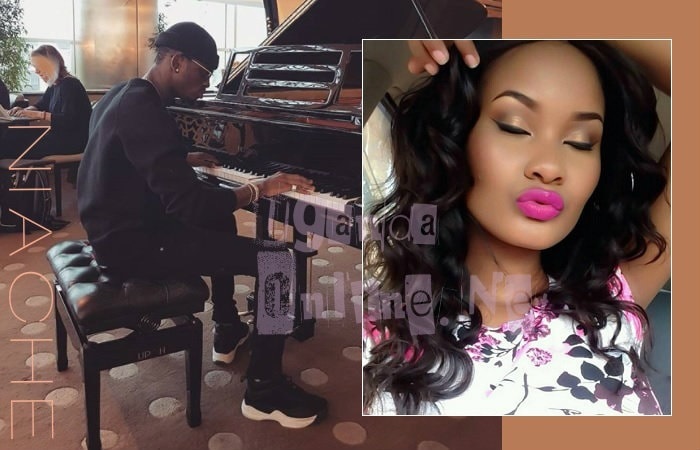 Diamond Platnumz official side dish, Hamisa Mobetto, has been having a smooth ride from the time the Bongo flava star admitted fathering her child. The mom of two has been on social media entertaining her increasingly growing number of fans while Chibu was in the studio busy recording his latest blockbuster bongo hit dubbed, Niache which means; Leave me alone or Let me Go. Without mincing words, Diamond's vocals were exactly on point. In the song, he talks about the Bongo flava actress that dragged him to court and also shared his intimate pics online. "Don't call me, nor my friends or manager, I want nothing to do with you." In the angry song, Platnumz goes on to reveal what hurt him most. I was showing you some love secretly, but you were busy spreading the word on Snapchat. I deeply regret cheating on Zari and going to speak to radio stations claiming the snake's child, I honor Zari for giving me a son and daughter. Folks are already entertained by the song that was released on Tuesday 28 Nov, 2017. We've also learnt that it will be one of the songs he will perform at his forthcoming London concert slated for Dec17 at the Indigo 02. Meanwhile, this is happening at the time when another slay queen, Sebastian Tunda, who happens to be linked to WCB Records is making Zari worry about a variety of things including condoms. Diamond Platnumz and his big sister Queen Darleen who has been on the Tanzanian music scene way before her brother thought of doing his first hit. 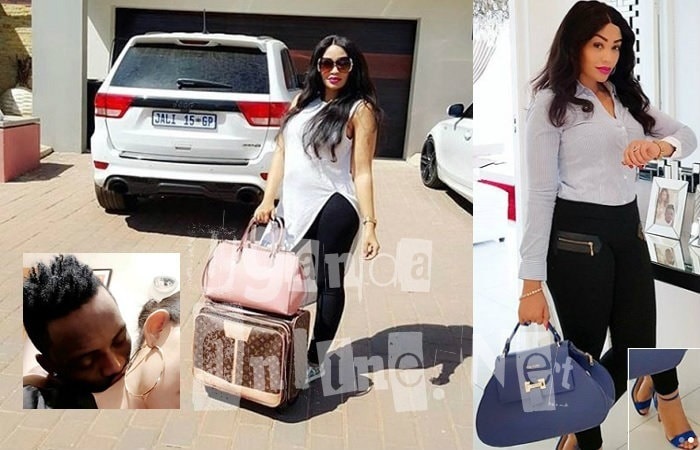 Zari was spotted taking a flight to go and cross check with her sources physically on what exactly is going on, Is Tunda pregnant or her love for food makes her look preggie, Did she give birth at all, or the gals are just playing games with her? Keep it locked!! !